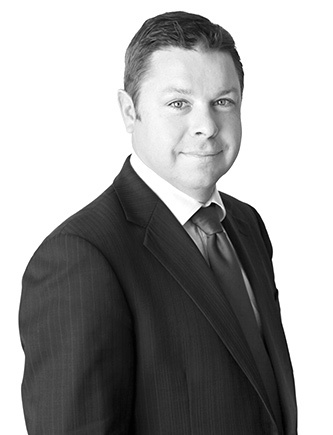 Daniel Grove BCom/LLB is an independent barrister with a dynamic, contemporary practice focussing on civil and commercial litigation. He has a proven track record as a highly experienced and successful trial lawyer. He appears regularly at all levels of lower and superior courts and has appeared on four occasions in the New Zealand Supreme Court. 19 years’ trial experience in New Zealand and the United Kingdom where he has consistently and effectively advised and acted in significant litigation matters. Skill in analysing complex issues, employing concise, persuasive, confident advocacy and giving clear, pragmatic advice. Determination to assist all clients to achieve their desired outcome, whether through alternative dispute resolution or trial. A lifelong interest in all things legal and dedication to keeping up-to-date with changes in the law. A robust yet calm approach, a diligent, meticulous ethos, and a commitment to providing timely, efficient service. A convenient location at Shortland Street in the heart of Central Auckland.